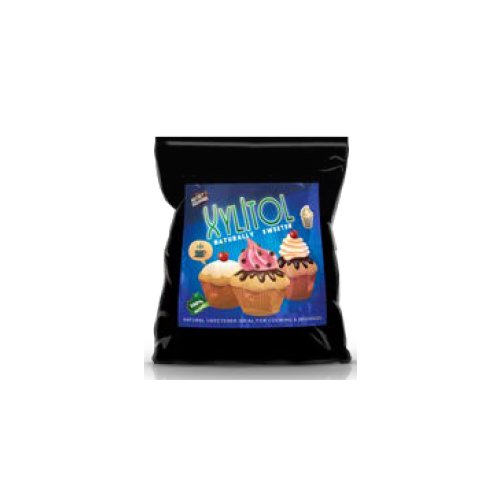 Xylitol 10kg Is an all-natural sugar alternative that tastes and looks like sugar but that is where the similarities end. Xylitol has a unique 5 Carbon structure that is metabolised only by friendly bacteria. Xylitol occurs naturally and can be found in berries and other fruits, some vegetables, in the woody fibres of birch tree bark and corn cobs. It is even produced by the human body as a part of normal metabolism. 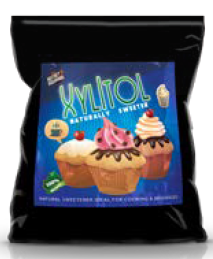 Xylitol was discovered by German and French chemists in the 19th century. 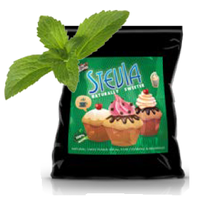 It is now used in over 40 countries as a safe, natural and healthy alternative sweetner. 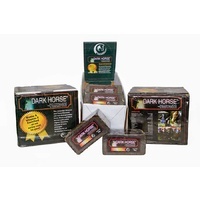 It has been approved by FDA in the USA for over 25 years. 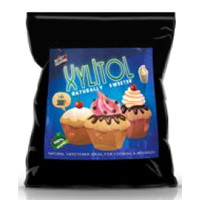 Although perfectly safe for humans, Xylitol can be harmful to your dog or pets. Please store it safely out of their reach!